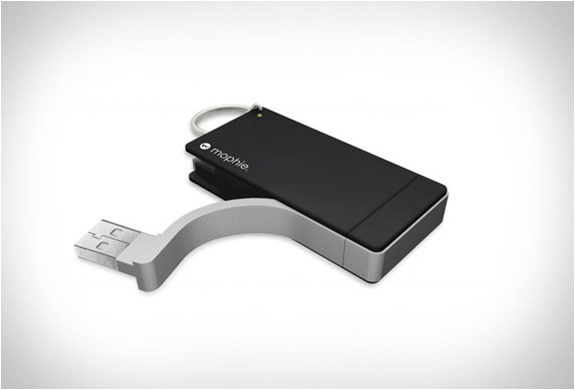 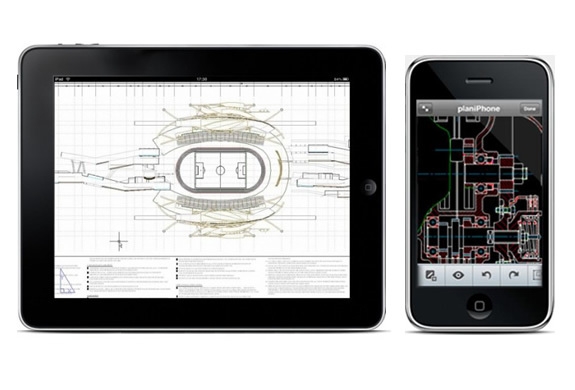 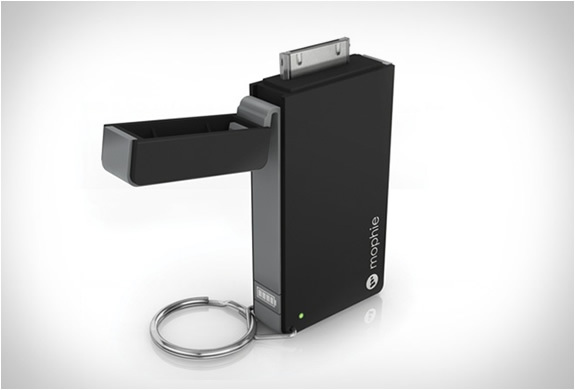 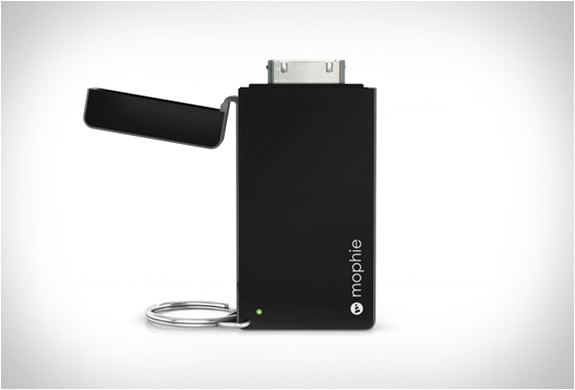 With this handy keychain by Mophie you can give your iPhone or iPod extended battery life. 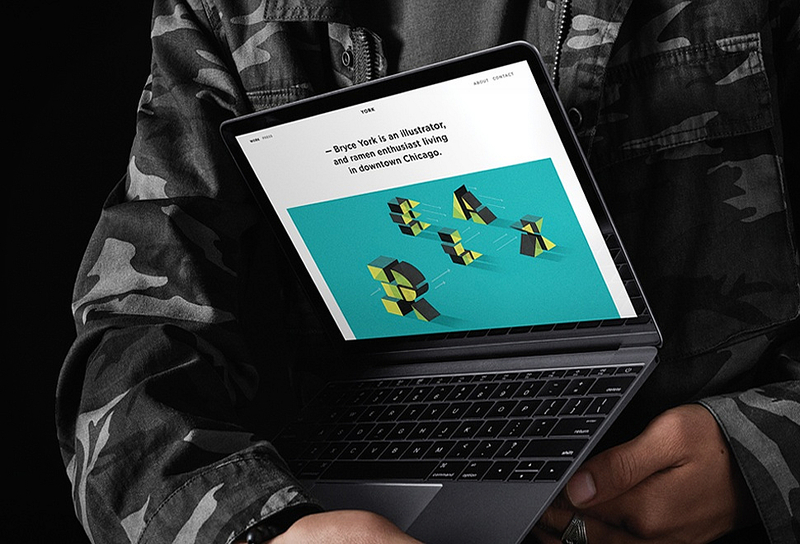 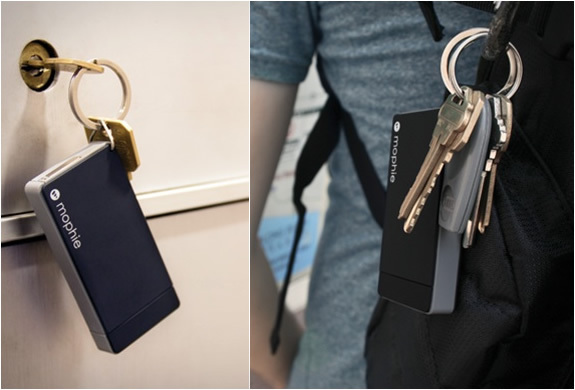 The juice pack reserve has a super compact keychain and and features a USB charging cable and a 30-pin iPod/iPhone connector. 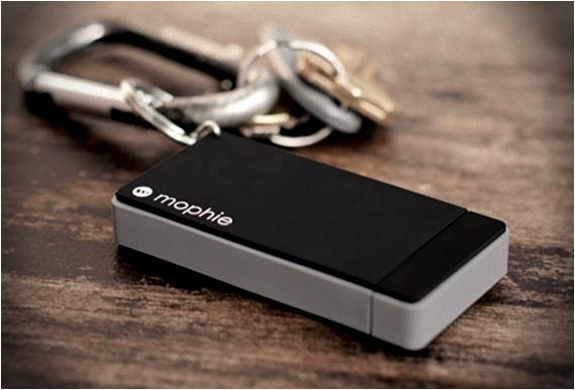 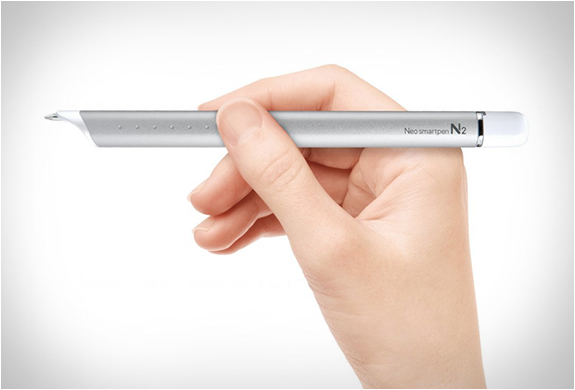 Special high-output battery allows for ultra fast charging, be ready for a quick charge whenever you need it!